Great Pubs • Champion Folk & Sheep! 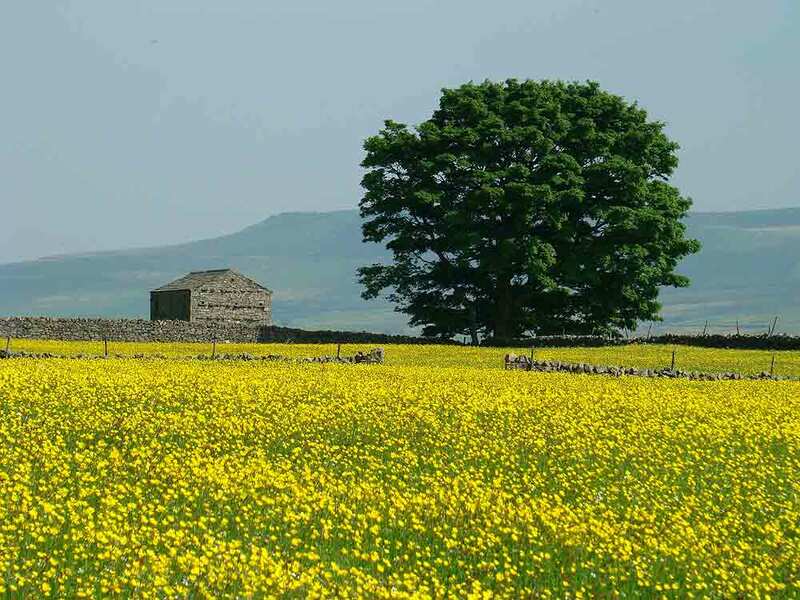 Visit the Yorkshire Dales and enjoy a holiday in glorious Wensleydale, heartland of the Yorkshire Dales National Park. A warm welcome awaits you in this remote and beautiful dale, which has preserved many of its age-old traditions. 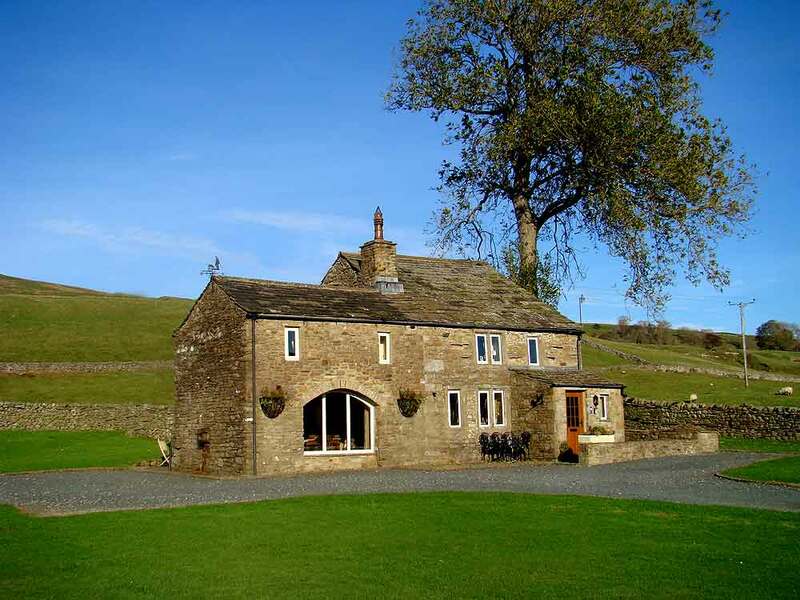 The unspoilt countryside is as diverse as it is dramatic from rugged fells and open moorland across limestone hills to rich green valleys with tumbling waterfalls, delightful villages and quaint farming hamlets. Traditional hay meadows abound with isolated field barns and characteristic dry stone walls. Hawes is Yorkshire’s highest market town and the stock market centre of Upper Wensleydale. Its name means ‘pass between the mountains’ and it does indeed nestle between Fleet Moss at 1900 feet and Buttertubs Pass at 1726 feet. Home to the famous Wensleydale Cheese, the town itself offers a wide variety of shops and craft workshops with plenty of good pubs and restaurants tucked away in attractive little courtyards. Dales Countryside Museum and Tourist Information Centre, Hawes Ropemakers and Hawes Auction Mart. A gentle stroll away is the quaint village of Gayle with the river running through. Wensleydale is a walker’s dream with glorious walks to suit everyone from a gentle stroll by the river to tackling the Pennine Way. Picturesque villages are plentiful and these afford access to the neighbouring dales. The cottage is an ideal base for walking or touring and there are many ancient castles and abbeys, fine country houses and tiny village churches to visit. Call in at a Farm Open Day, come to one of the local sheepdog demonstrations or simply relax amongst the peace and solitude of the hills. is furnished and equipped to the highest standard and decorated with quality and style. A traditional, old stone cottage of character, recently renovated to include all that you need to make your stay comfortable, yet retaining original features such as natural stone-work, pitch pine floors, exposed beams and wood burning stove. Shepherds cottage is equipped with a 50" smart flat screen television with Freeview and Freesat, Blu Ray DVD Player, CD player, radio, smart TV with built in DVD player in main bedroom, dishwasher, washing-machine/tumble-dryer, fridge/freezer, microwave, conventional cooker and a beautiful Rayburn stove. Bed linen and towels are provided in the cottage, also a free Wifi connection. To ensure your comfort, oil-fired central heating is included, with radiators in every room and electricity is provided. Fuel is available for the wood burning stove and the cosy sitting room has an ample supply of richly patterned rugs and the comfiest furniture. There is ample lighting throughout, and a luxury, period-style, heated bathroom and shower room have been installed. The cottage is furnished with antique pine and Laura Ashley prints – everything sensitively designed to be in keeping with the delightful charm and character of the cottage. A travel cot, high chair, nursery fireguard, stair guard and garden furniture are supplied. A payphone is also provided.